It's been a long time since we've had a proper Star Fox game, so you can understand we're more than a little excited for the release of Star Fox Zero on Wii U this Friday. So to help ease that painful wait, Nintendo has released a four minute-long trailer. Yup, you read that right - four whole minutes of Fox-related goodness. Oh Nintendo, you know just how to scratch an itch. Best of all, later today the trailer will be followed by an animated short that leads right into the events of the new game. Star Fox: The Battle been produced in the classic anime style with series producer Shigeru Miyamoto collaborating with WIT Studio and Production IG (the Japanese studios known for Attack on Titan, Ghost in Shell). You can watch the short today at 6pm ET/11pm GMT by following this link. 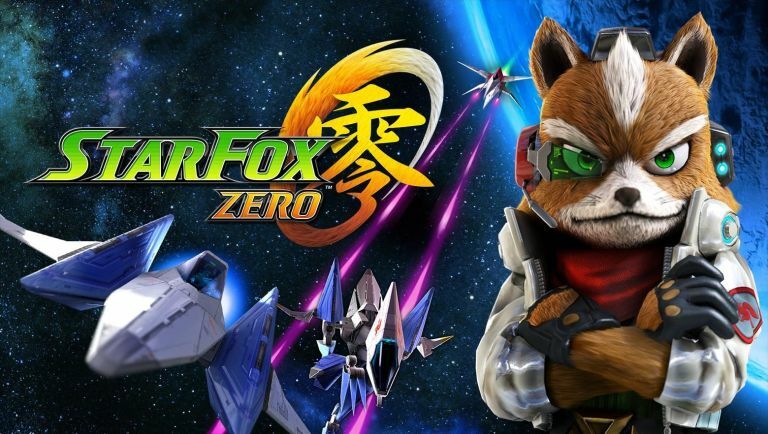 Star Fox Zero isn't the only Fox McCloud-branded game arriving this Friday either. The game, developed between Nintendo and PlatinumGames, will be bundled as a digital download with the main instalment, with Nintendo also confirming the tower defence title will also be available separately.